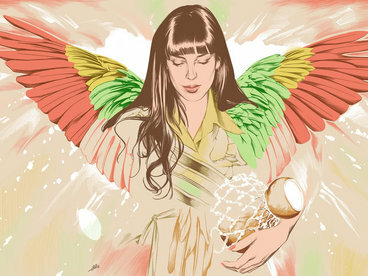 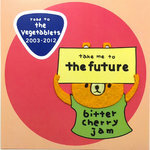 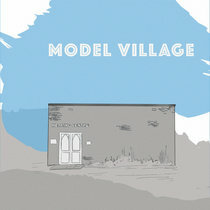 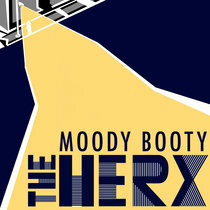 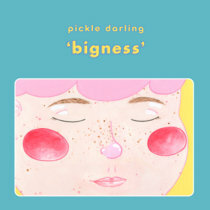 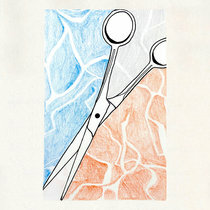 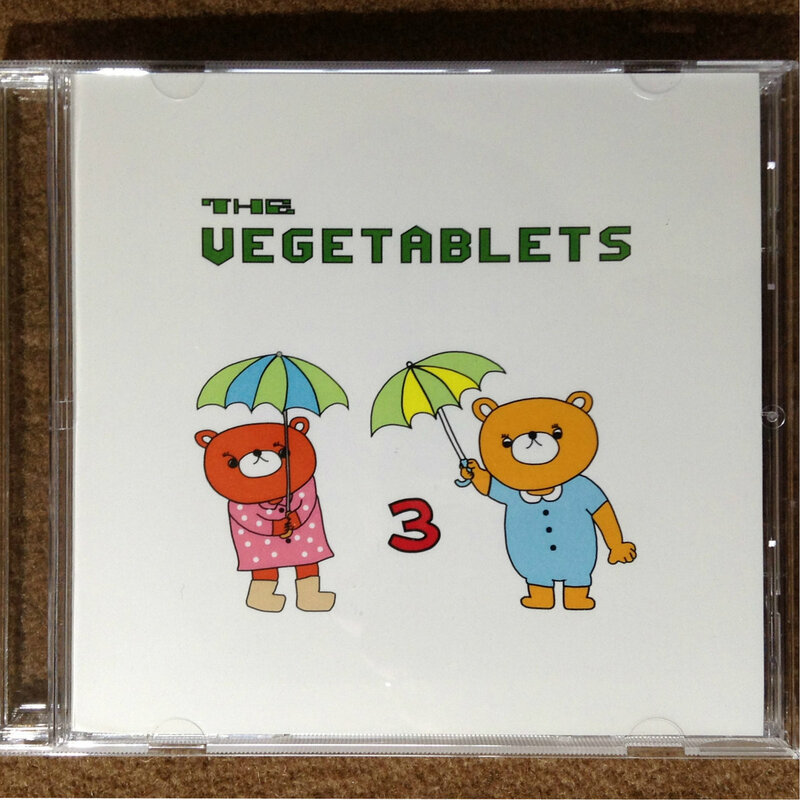 Lovely CD with artwork by the Vegetablets! 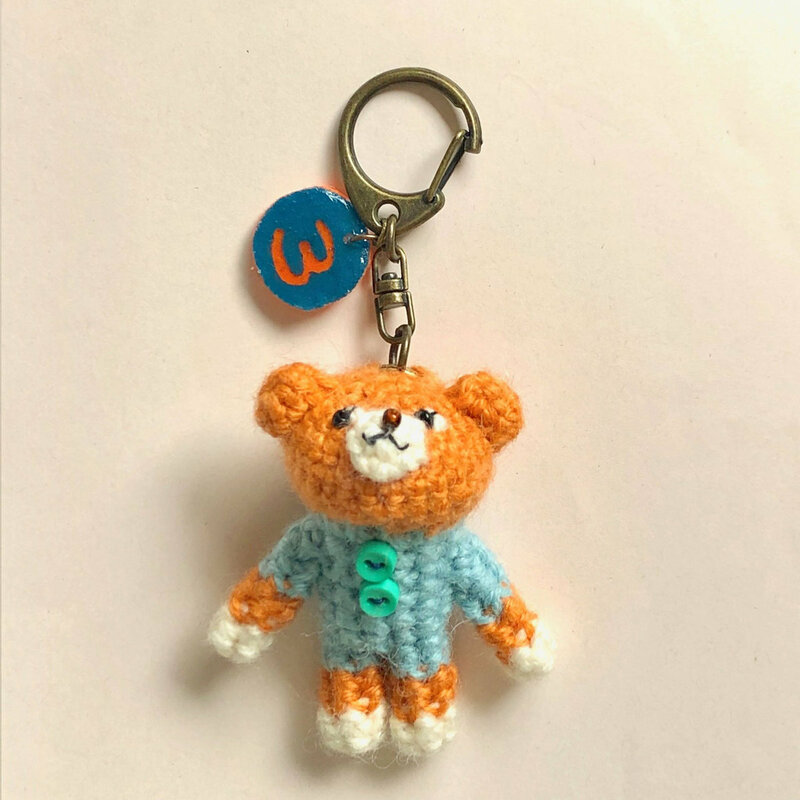 Vegetablets 3 original handmade knit "vege bear" keychain made by Miki. 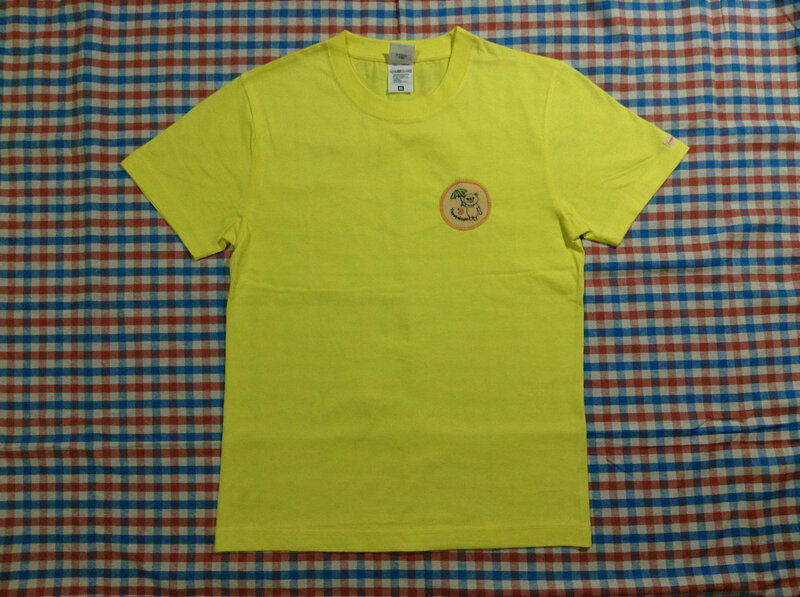 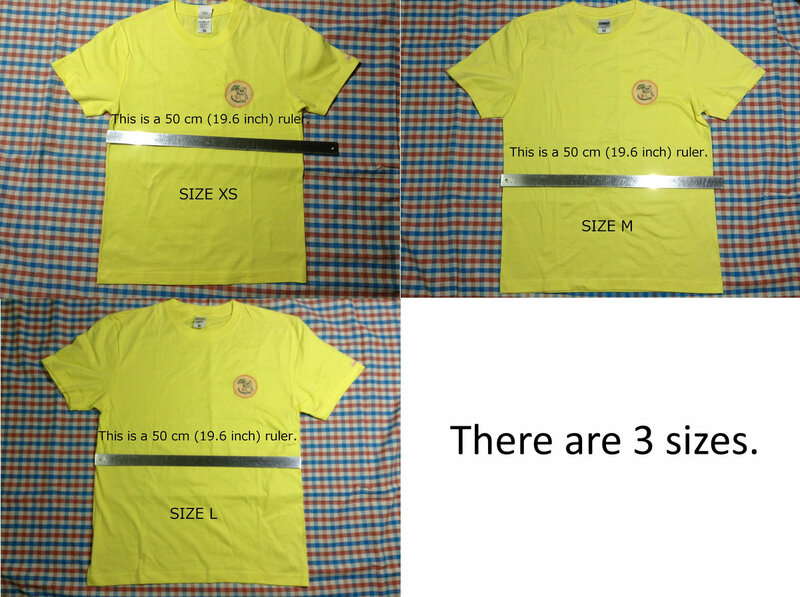 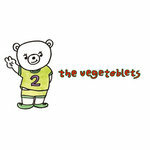 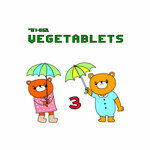 The Vegetablets 3 original T-shirt. 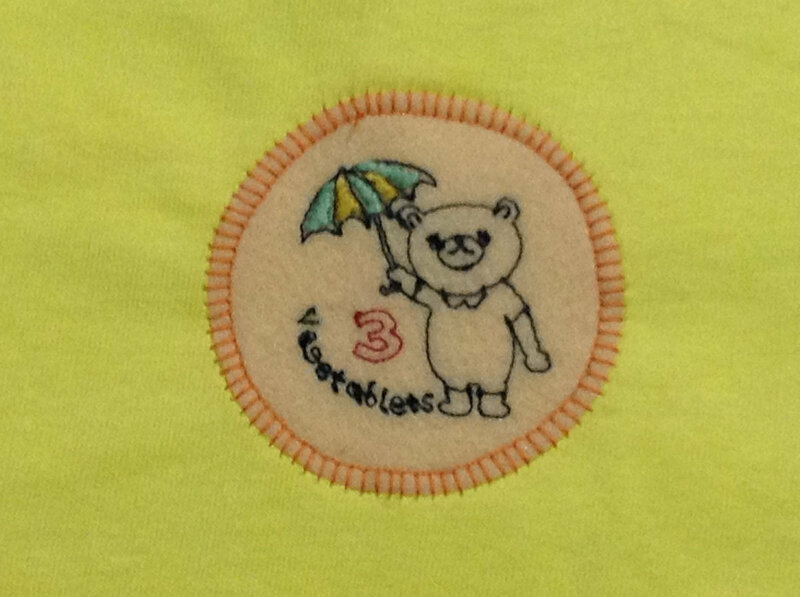 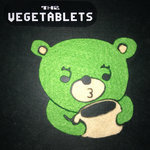 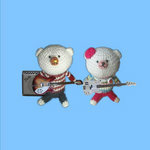 The "vege bear" emblem was embroidered with a machine made by Koichi, and Miki sewed it with a sewing machine. 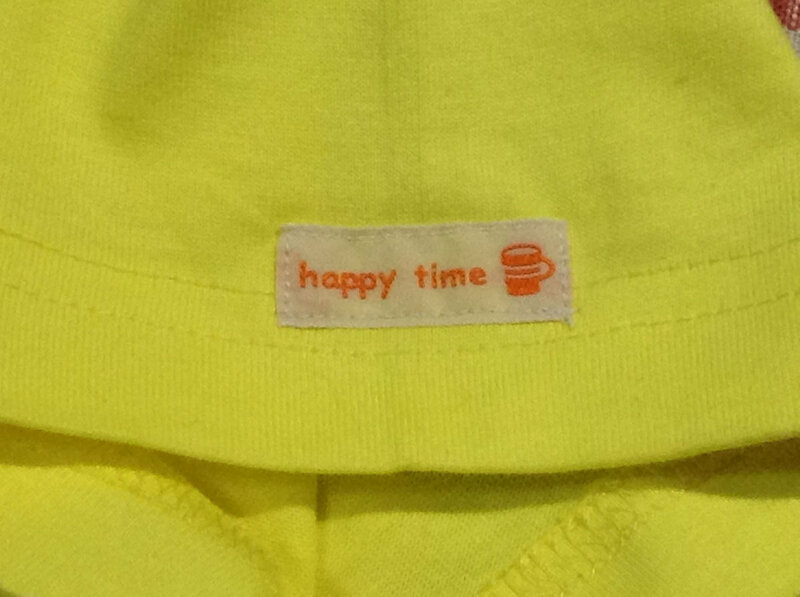 Please wash gently. 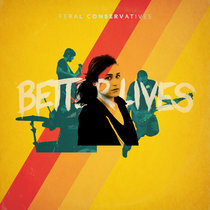 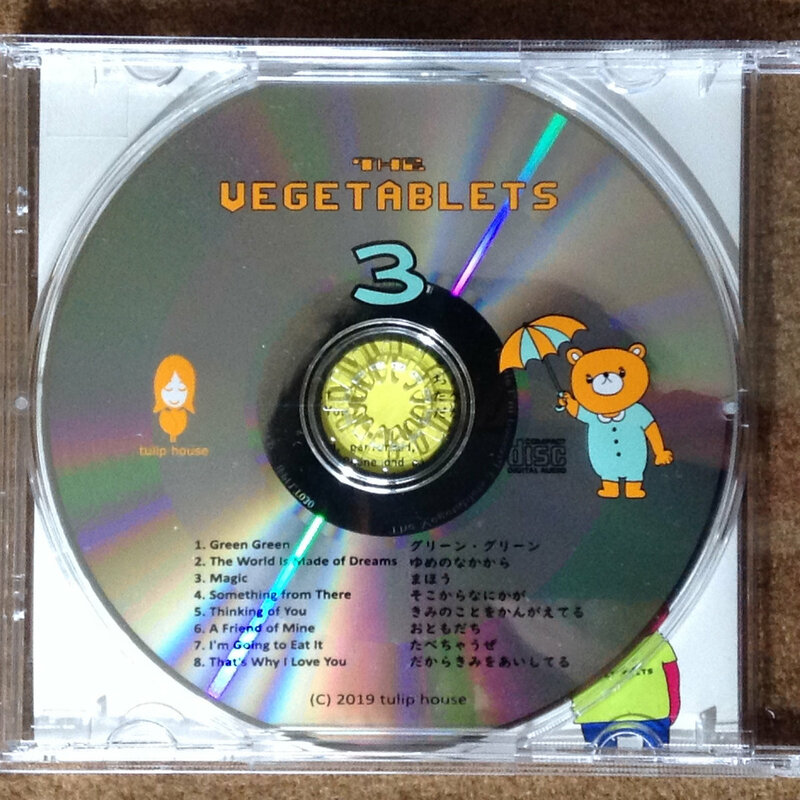 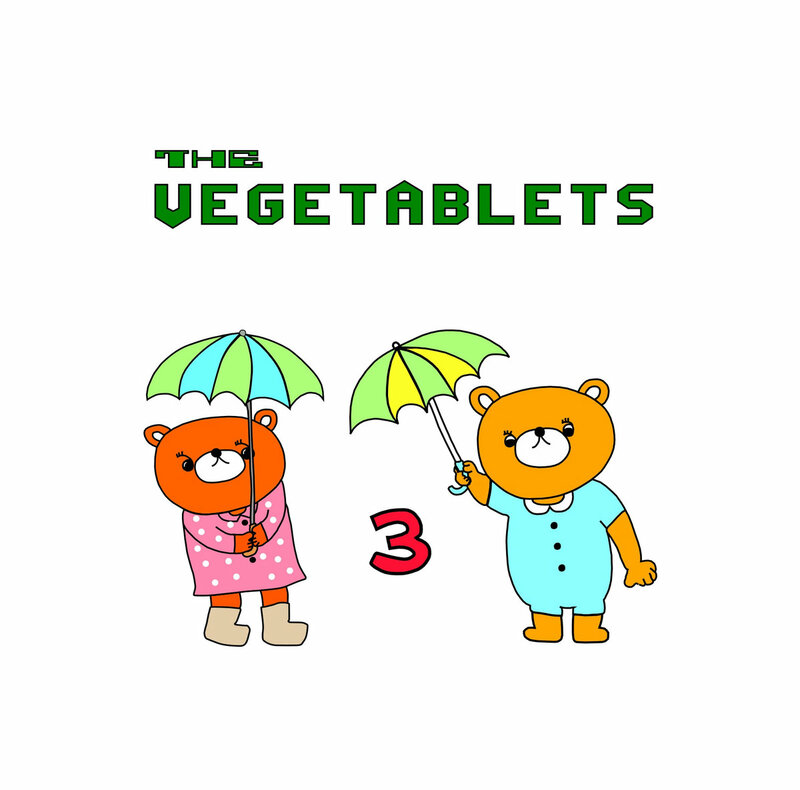 A new album of the vegetablets released in 2019. 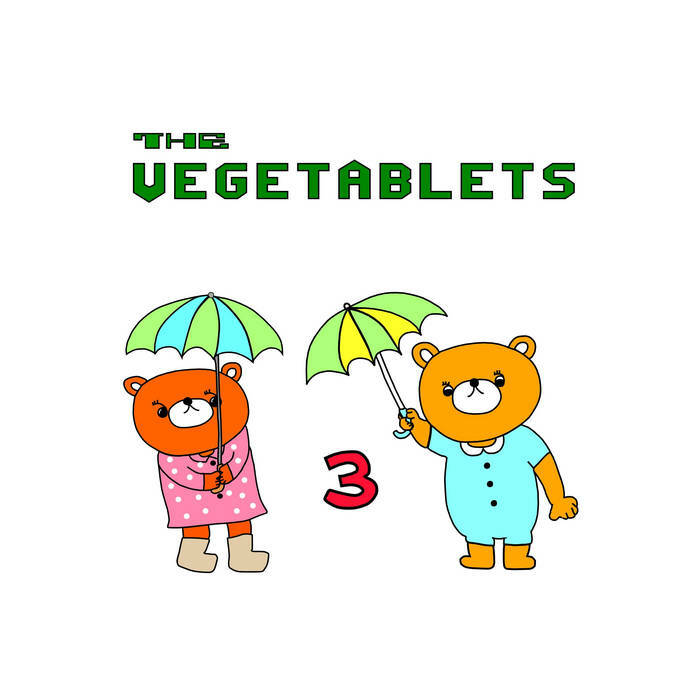 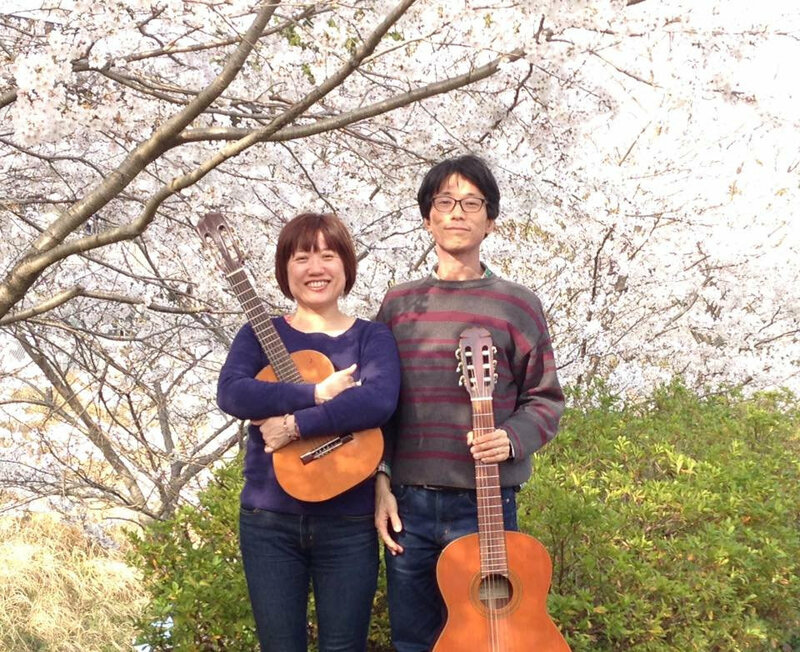 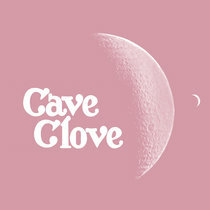 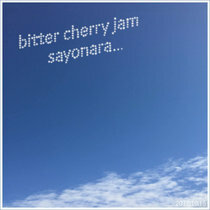 All songs written, arranged, performed, recorded and mixed with an iPhone and an iPod touch, mastered and artwork by the Vegetablets except accordion of "a friend of mine" by Mayumi Ikemizu of three berry icecream.